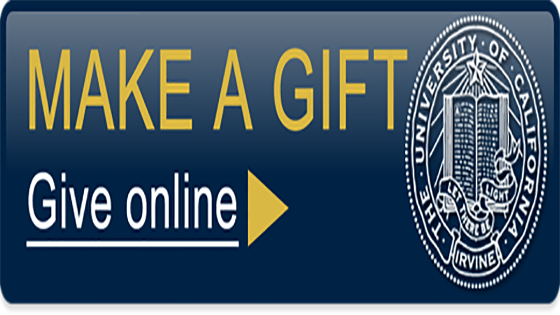 The Jordan Center for Persian Studies and Culture offers summer fellowships for graduate students enrolled at UC Irvine whose PhD research is in Persian/Iranian Studies. 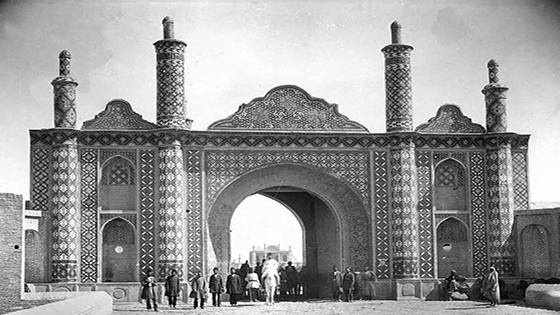 "The Gates of Old Tehran" by Kianoosh Motaghedi, Tehran Project 7, 2019. Congratulations to Ms. Layah Ziaii-Bigdeli, PhD Student in UCI's PhD program in Visual Studies and affiliated graduate student of UCI's Jordan Center for Persian Studies & Culture for being awarded a curatorial internship at the Smithsonian's Freer and Sackler galleries. 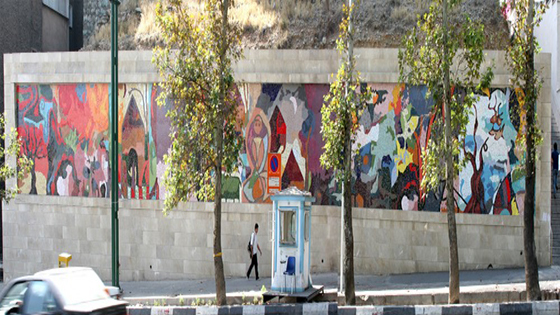 "Imagining Tehran: Tehran's Image in Modern Iranian Cinema" by Baharak Mahmoudi, Tehran Project 6, 2019. 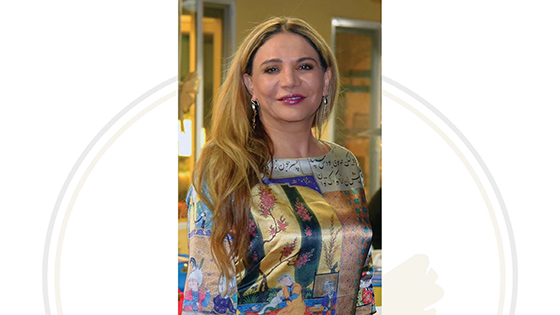 We are grateful to Dr. Soheila Hosseini for supporting UCI Jordan Center for Persian Studies & Culture by hosting a fundraiser dinner in her residence. 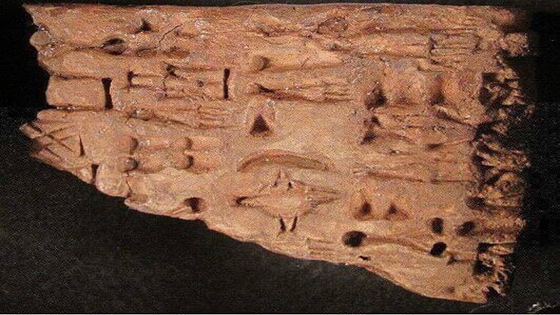 "History of Tehran from 6,000 B.C. to the Iron Age," by Prof. Hassan Fazeli Nashli,Tehran Project 5, 2018. UCI Persian Center Library is Now Open! 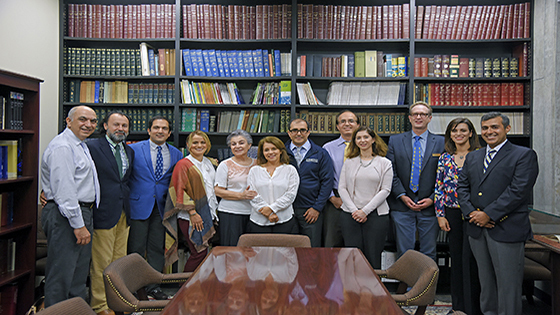 We wish to thank our benefactors, Mrs. Homa Sarshar and Mr. Nejat Sarshar, Dr. Babak Movahedi, Dr. Mehid Jalili and Mrs. Sevin Ataie, and the Iranian Physicians of Kaiser Permanents OC for their generosity. 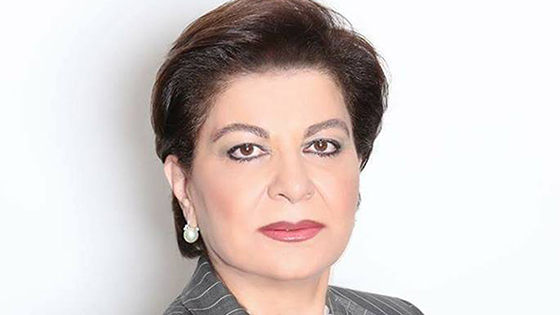 We would like to thank Mrs. Homa Sarshar for her generosity and giving to the Dr. Samuel M. Jordan Center for Persian Studies and Culture. Her gift brings us one step closer to finish building our Persian library. 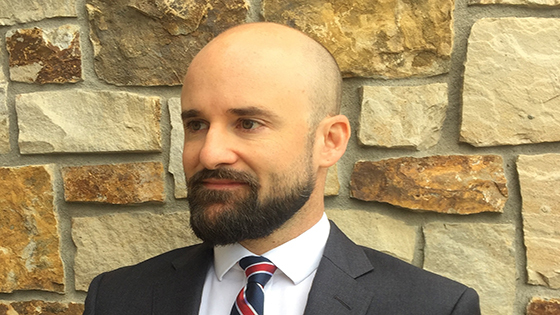 The Dr. Samuel M. Jordan Center for Persian Studies would like to welcome Professor Matthew Canepa as the Elahé Omidyar Mir-Djalali Presidential Chair in Art History and Archaeology of Ancient Iran at the University of California, Irvine. 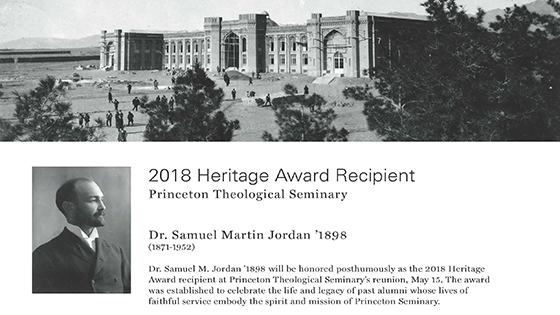 We are happy to announce that Dr. Samuel M. Jordan will be honored posthumously as the 2018 Heritage Award recipient at Princeton Theological Seminary's reunion on May 15, 2018. The Samuel Jordan Center for Persian Studies and Culture, originally established by the School of Humanities in collaboration with the Claire Trevor School of the Arts, became a campus center in January 2009. Dedicated to drawing on the strengths of the entire UC Irvine campus, the Center focuses on interdisciplinary research projects that bridge the arts, humanities, engineering, medicine, and the sciences. 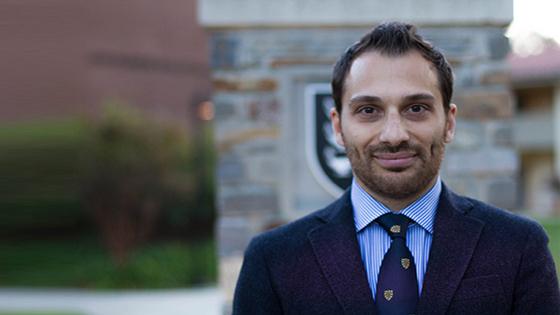 Professor Touraj Daryaee, the Director of the Dr. Samuel M. Jordan Center for Persian Studies and Culture at UC Irvine, speaks about the Persian Gulf. The Digital Archive of Brief notes & Iran Review (DABIR) is an open access, peer-reviewed online journal published by the Dr. Samuel M. Jordan Center for Persian Studies and Culture at the University of California, Irvine. DABIR aims to quickly and efficiently publish brief notes and reviews relating to the pre-modern world in contact with Iran and Persianate cultures. The journal accepts submissions on art history, archaeology, history, linguistics, literature, manuscript studies, numismatics, philology and religion, from Jaxartes to the Mediterranean and from the Sumerian period through to and including the Safavid era (3500 BCE-1500 CE). Work dealing with later periods can be considered on request. One of the most remarkable empires and civilizations of the first millennium CE was that of the Sasanian Empire. 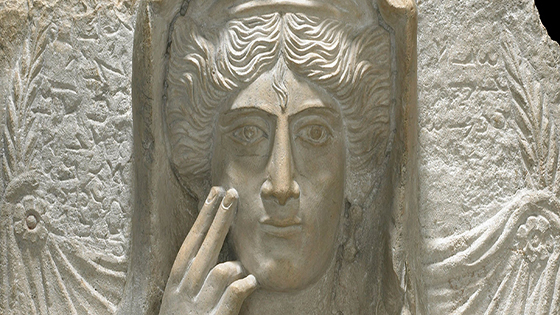 As one of the two great powers of late antiquity, the Sasanian domain eventually encompassed not only modern day Iran and Iraq, but it also controlled or influenced the greater part of Central Asia (Afghanistan, Tukremenestan, Uzbekestan), Caucasus (Republic of Azerbijan, Armenia and Georgia) and the Near East (Syria, Arabia, Persian Gulf Arab states, Israel and Egypt). The Tehran project aims to look at Tehran from the point of view of the spaces that it occupies, both physical and metaphorical. This will allow the project to change focus, at times concentrating on micro studies of language and religion, and at others, zooming away to consider urban occupation and city planning. In-between the two, matters of ethno-linguistic make up and their relations to the occupation patterns, as well as specialized topics such as health and environmental issues can be studied in the city, based on their framing on a macro level and their studies on a micro one.